Our engineers have extensive experience in domestic and foreign projects in Europe, Asia and Africa which benefits your projects. We can adopt our capacity to project requirements by audited and controlled sub-contractors. 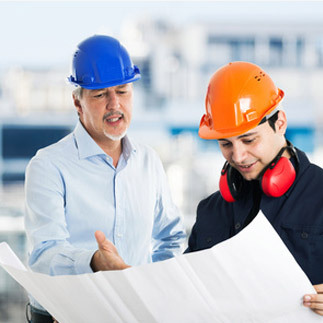 Additional engineering disciplines can be covered by experienced cooperation partners. We plan and create your facility. technomatic is always at your side. we can give you the right choice. support you in modernising your existing facility. consideration of local safety guidelines. certificates, so that everything is smooth during acceptance.